The glitter beer trend is taking off at U.S. craft breweries this spring. 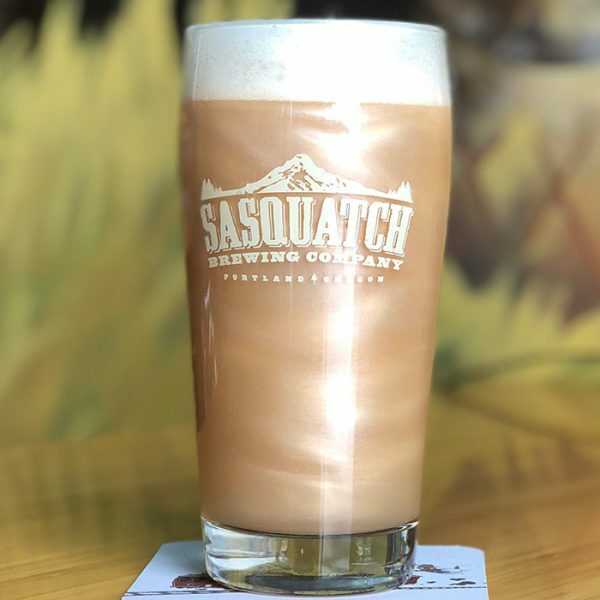 Hear from small brewers who are selling out of this trendy spring beer as soon as they release it. 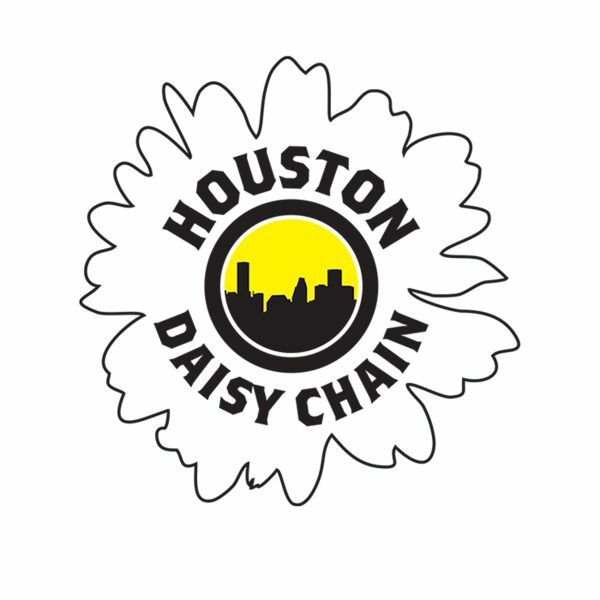 The Daisy Chain Experiment was an idea born from Hurricane Harvey's impacts on Houston. Southern Star Brewing Co. wanted to do something special to bring the brewing community together. 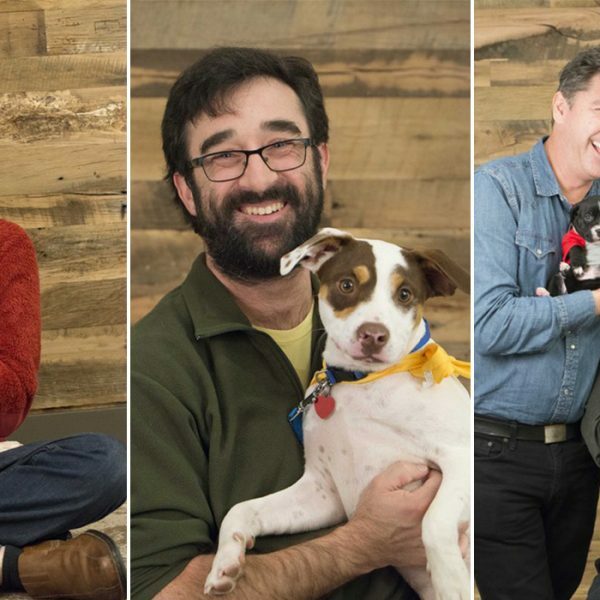 The North Carolina Craft Brewers Guild kicks off Brew to the Rescue, a new fundraiser for animal shelters across the state. Get ready for cuteness overload. 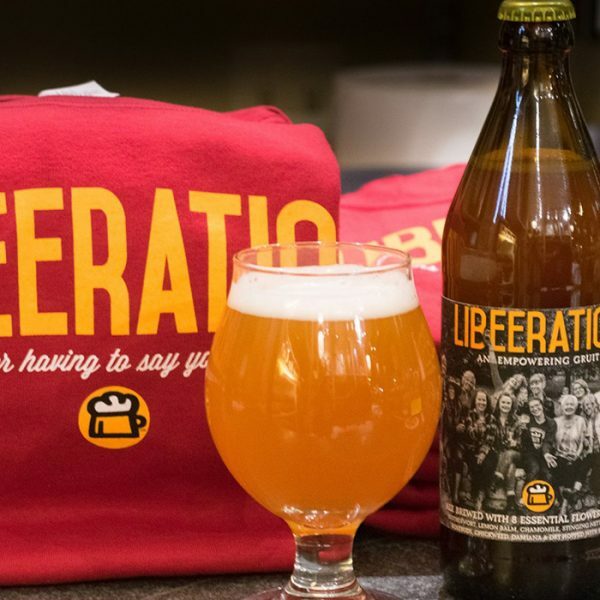 The Portsmouth Brewery is releasing "Libeeration," a first-of-its-kind menopause beer. 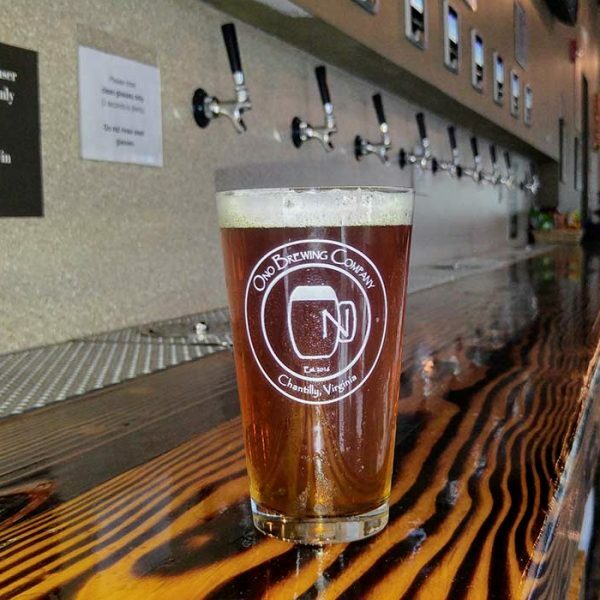 The brewery's co-owner says this beer was years in the making.